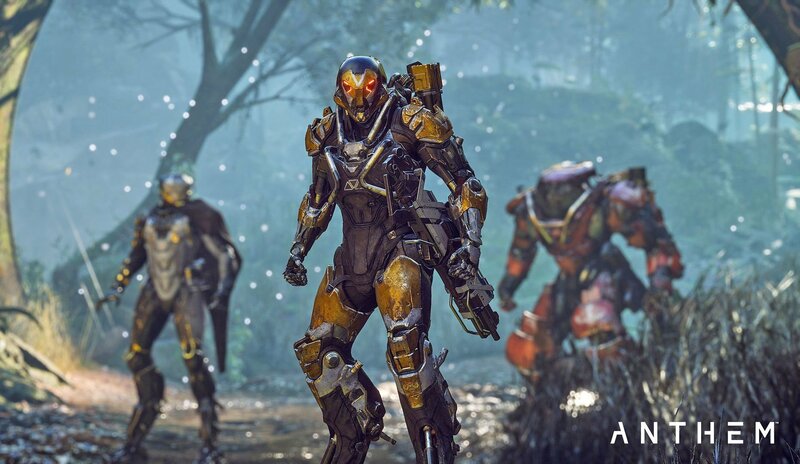 Good news, ANTHEM will have an online player hub after all. A much requested feature, lead producer Mike Gamble has confirmed that it's been added after receiving feedback on the matter from fans. Previously, ANTHEM had a system where, after completing a mission with other people, you'd return to Fort Tarsis alone. The fort acts as your home, where you'll pick up quests, buy stuff, and learn more about the game's world and lore. Gamble explains that you can still do this, or you can head straight to the new 'Launch Bay', which is basically an online lobby where you can meet other players and pick up more missions. Certainly sounds handy, and Gamble says that more information on the Launch Bay is coming soon. It's nice to see that BioWare's already taking feedback on board. Hopefully this move is indicative of how the developer plans on supporting the game following its launch next month. Watch the fans now complain that it's too similar to Destiny even though they requested it. BioWare can't win. There'll be half the players wanting online lobby environments, better social integration, online features, etc. and then half complaining that there isn't enough narrative or single-player content. I'll bet a good chunk of reaction to this news will be people saying "oh, look, they're changing the game to suit the multiplayer, I feel so betrayed, I'm out". The deal-breaker will be whether you default back to the lobby or default back to Tarsis. I'm betting the latter because the wording in that tweet is so obvious: "We spent so long creating these amazing characters FOR YOU, but if you insist on bypassing them and not playing the way we want you to play, fine, suit yourselves!" I suppose it's too much to hope that the internet won't turn the upcoming launch into a total clusterf... er, a total clusterpuddle. "I'm fed up with Destiny. 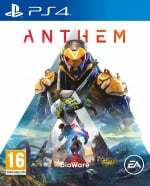 Can't wait to play Anthem." "Anthem has no player hub." "Oh, that's not good. Make it like Destiny." So just like The Division. You can see your friend if you meet up at the Safe House but not at the main Post Office home base. The set up did seem a bit strange when playing the Alpha. You never saw anyone till after matchmaking and then it was only your team. @ApostateMage maybe thats because there are tens if not hundreds of thousands of fans each with different tastes and wishes. People always act like there is just one 'fan' as in just one entity. Far too much negativity once again for something that should be applauded. They could have just not done it at all.